Help Center - How does “Season planner” work? All Categories ​​ Group administration ​​ Events ​​ How does “Season planner” work? 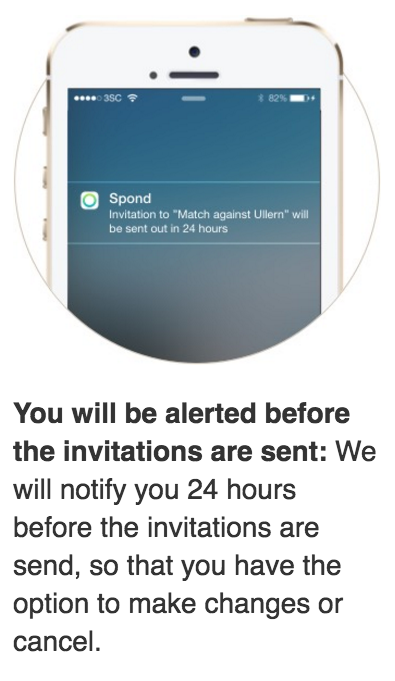 If you want the whole seasons work done in a few minutes, all of the events/sport matches of the season can be added into Spond really quickly. It is only possible to plan several events/sport matches on the web. If you choose this alternative on your phone you will receive a link to Microsoft Excel to do the work at a computer. You can manually add the timetable from an Excel spread sheet. The process is very simple, just copy/paste row by row from the Excel spread sheet. PS! You won’t need to add the players that will play in each game straight away. 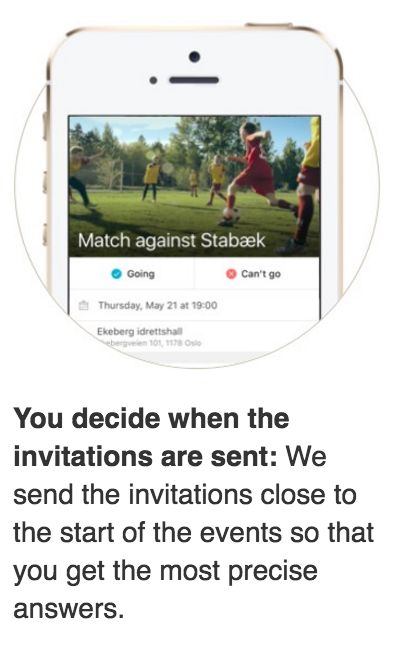 After you have added all the events/sport matches, choose ““Select Recipients”, and then enter “Do you want to invite individually for each event? Click here”. 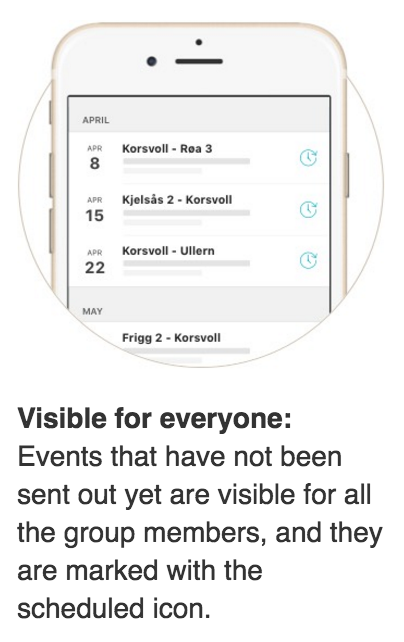 This will allow you to add players more closely to the event/sport match´s date.